Sweet and heat in perfect balance. Premium ingredients add to the bright, full-bodied taste: roasted red bell peppers, sun-ripened dried tomatoes, smoked paprika—and just enough chipotle pepper. 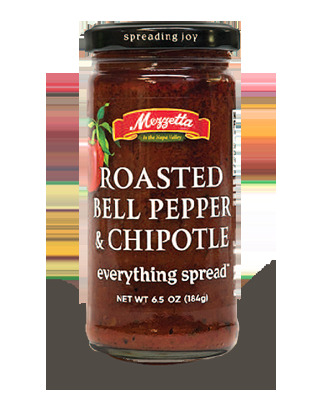 Spread it on a sandwich as a vibrant, healthful substitute for mayonnaise or spice up an omelet.